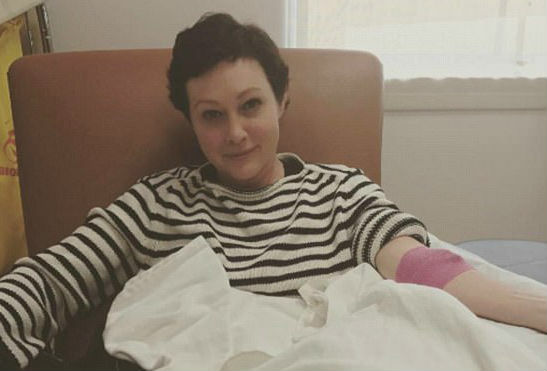 A few days ago, actress Shannen Doherty shared the amazing news that she is officially in remission from breast cancer. 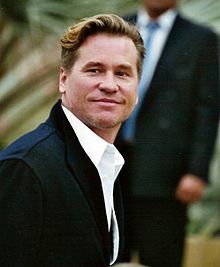 Val Kilmer has acknowledged that he was battling cancer at some point in the past couple of years and says that he has had “a healing”. He did an AMA (“Ask Me Anything”) on Reddit on April 26, 2017 and was asked about his cancer and responded.